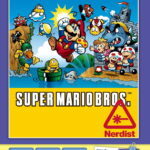 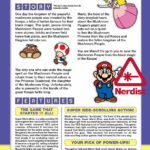 Nintendo and Dark Horse is pushing out another encyclopedia later this month, this time its the Super Mario Bros. Encyclopedia. 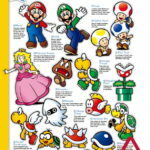 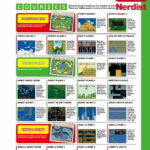 Filled with fun Mario facts and detailed descriptions, the encyclopedia is a must have for all Mario fans. 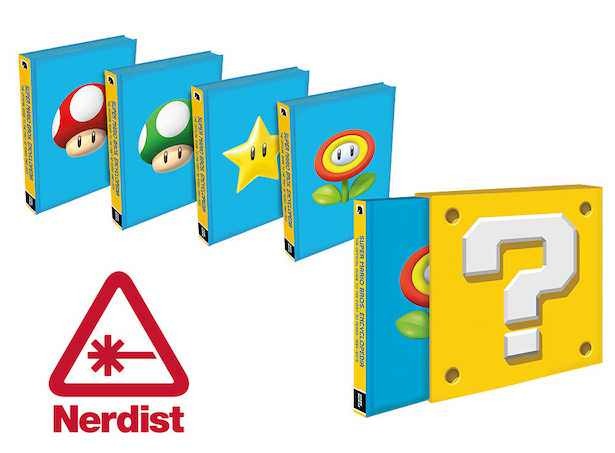 You can take an inside look into the book from the images below, and if you want to get your hands on one, all you have to do is head on to Amazon here.